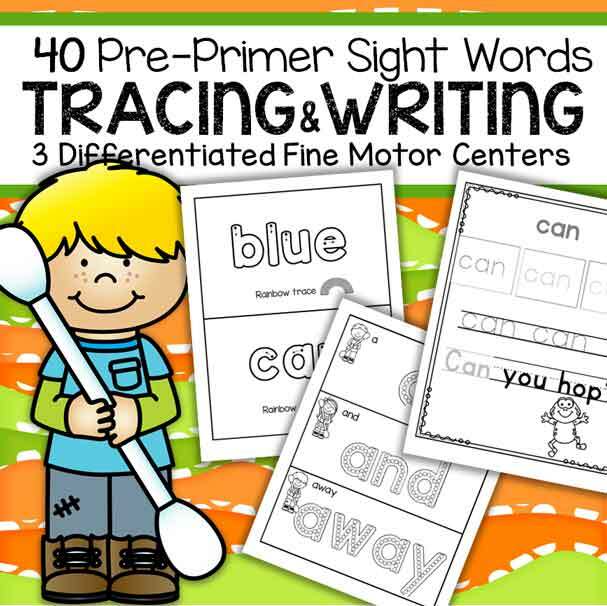 This pre-primer level sight word list includes 40 often used words. For children just beginning to obtain a sight word vocabulary, these words are an ideal starting point. 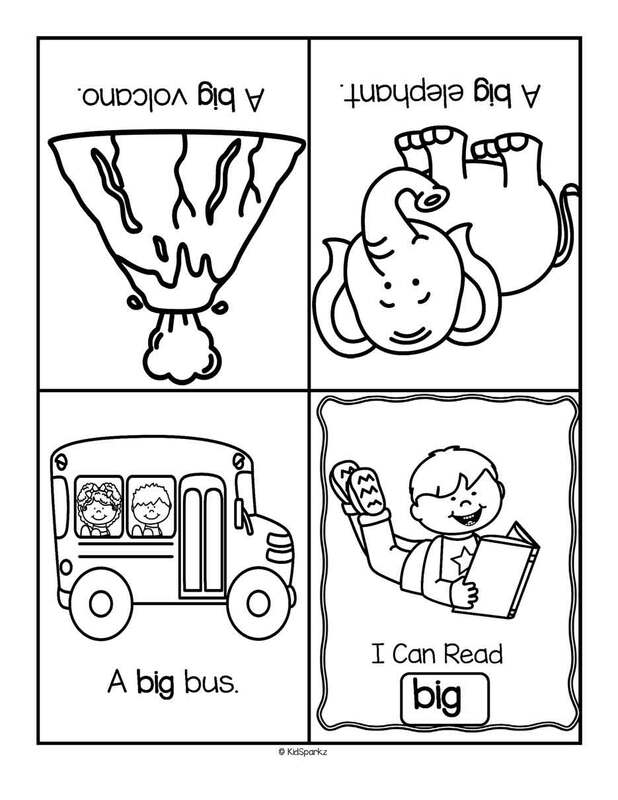 This is a set of 40 flashcards for pre-K and Kindergarten.. 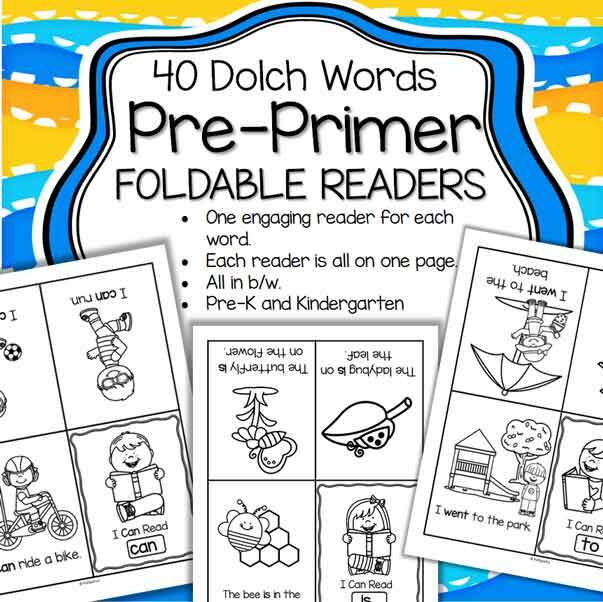 This is a set of 40 foldable emergent readers for the Dolch Pre-Primer sight vocabulary word list, for preschool, pre-K and Kindergarten. There is one reader for each word. Each reader is on one page, and all are in b/w for efficient printing. The sentences are interesting and predictable, and the pictures are engaging. I have included a list of the 40 words. Trace individual letters on the lines. Three ways to trace – single words with no upper and lower guide lines, single words with 2 guiding lines, and tracing the word in a meaningful short sentence or phrase, with 3 guiding lines.